Rockstar says a recent in-game message about GTA 6 is the result of “mods”, and is not official. Rockstar Games has denied that Grand Theft Auto 6, the next chapter in its open world crime epic, will be releasing in 2019. Several users reported an in-game pop-up message in Grand Theft Auto 5 and Grand Theft Auto Online about the sequel coming next year. 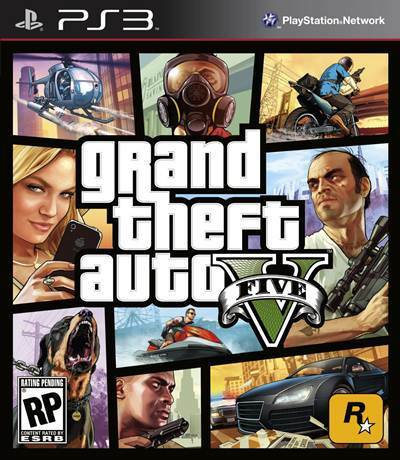 However, according to Rockstar Support on both Twitter and the official forums, “This is a hoax made with the use of mods, and not an official message or statement from Rockstar Games.” The messages were reported on PC as well as PS3 and Xbox 360 and would appear for players engaged in Story Mode as well. 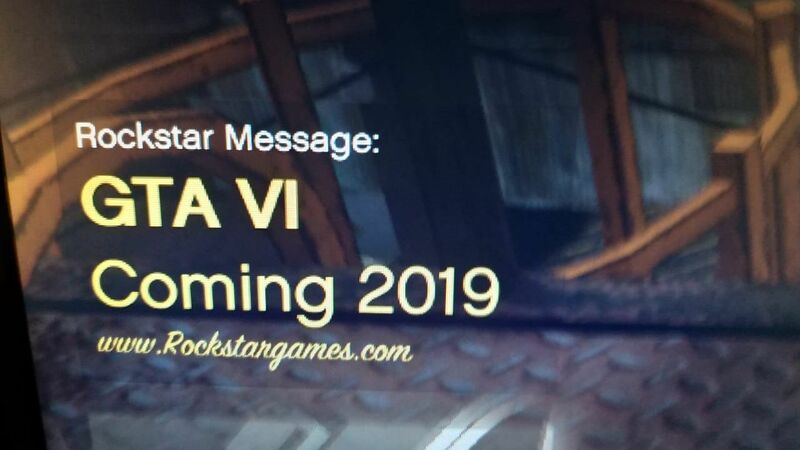 Interestingly, Twitter user Luis Torres tweeted out an image with an updated “Rockstar message”. The message reads: “Hope ya’ll had a laugh. Hopefully Rockstar will implement some new anti-cheat now.” Whether the message is legitimate or not, Grand Theft Auto 6 is most definitely not coming out in 2019. Rockstar Games is currently busy with Red Dead Redemption 2, which releases on October 26th for Xbox One and PS4. A LinkedIn profile for a former Rockstar employee also apparently indicated a PC version was in development, but there’s still no official confirmation on the same.